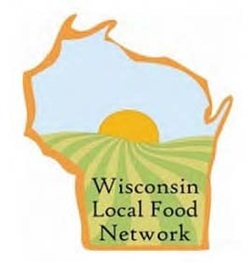 We believe cost should not prohibit our local food community from participating in the summit. That is why the Alliance for Sustainability, Chequamegon Food Coop and UWEX collaborative are pleased to offer scholarships to qualified individuals to help offset these costs. Priority will be given to local food producers. Scholarship funds will only be provided for reduced or free summit registration fees. (Scholarship maximum value is $147 – which includes the summit, Friday night reception and Saturday snowshoe hike.) Individuals awarded scholarships will be notified within three days of submitting an application or two days after the application deadline of January 18th. Priority will be given to local food producers and those actively engaged in helping build a local sustainable food system in our region. Application must be received by 9:00 pm central time on January 18, 2013.